Launch Chiropractic | Germantown chiropractor | Why Choose Principled Chiropractic? The specialization of Launch Chiropractic is Neurologically-based Principled Chiropractic Care. Chiropractic is a non-invasive, holistic and all-natural healthcare approach that looks at a person’s well-being in terms of their entire body rather than just the area where symptoms manifest. 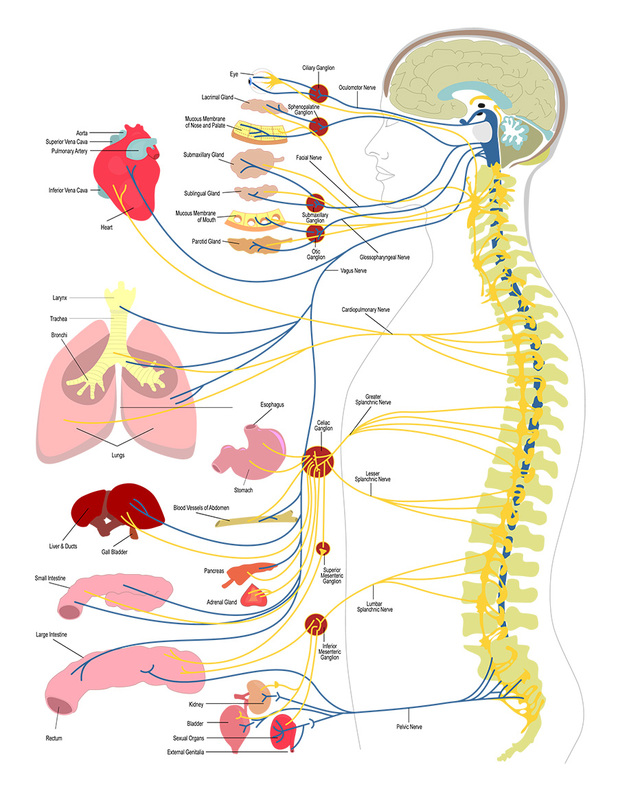 Your nervous system controls and coordinates all of the cells, tissues and muscles in your body. It is centered in your spinal cord, and misalignments in the spine can affect the nervous system’s performance, greatly reducing your quality of life and potentially causing numerous health issues. Our focus is to diagnose, address, and correct these pressures, subluxations and misalignments of the spine, to address underlying issues of dysfunction ranging from the nerves and muscles to organs, tissues, and even cellular problems. Chiropractic works to actively correct these issues by conducting complete and thorough analysis and adjustments of the spine, to restore the incredible natural healing abilities of the human body. While all chiropractic care focuses on healing the body through the spine, Principled Chiropractic is different in that it operates solely on a model designed to maintain and preserve optimal lifelong health. It doesn’t just seek to correct the current condition and symptoms, but to enhance healing throughout the life. While most chiropractic methods provide effective temporary relief, true principled correction has lifelong benefits, correcting underlying major causes of ailments rather than simply addressing minor surface problems. Principled care works to identify and treat the underlying causes of healthcare concerns, to correct them at the source. It targets these base conditions rather than focusing on the symptoms they cause. Just as a doctor wouldn’t treat a heart attack through addressing numbness in the arm, a chiropractor shouldn’t target a nervous system disorder by easing pain solely in the leg. For example, when a person suffers trauma to the bones at the base of their neck, say from a slip and fall, an accident or a sports injury, it can result in posture change which can, in turn, cause the ribcage to shift along with spinal and pelvic muscle groups. The result over time is that pressure on the discs in the back wear down and cause major trauma to the nerves. 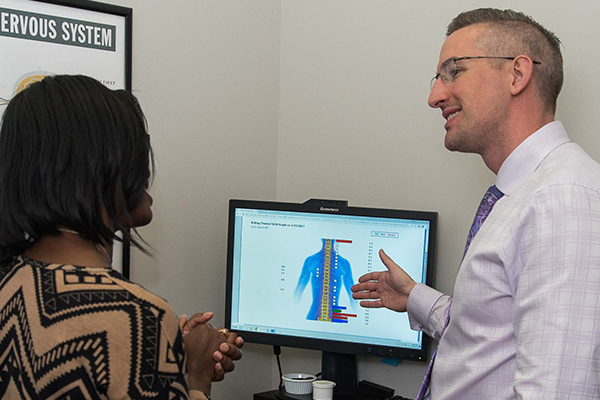 A principled care Memphis chiropractor will treat the posture change in the upper neck rather than simply addressing the resulting pain in the pelvis. At Launch Chiropractic, we specialize in the analysis, detection and correction of vertebral subluxations at the source to provide peak performance of the bodily system, and provide real and long-lasting relief from a variety of healthcare issues. Using only the most advanced technology and techniques, our primary goal is to effectively keep your nervous system health optimal and allow you to live a long and happy life. Specialized Principled Care at Launch Chiropractic can provide real and long-lasting relief from a variety of healthcare issues.